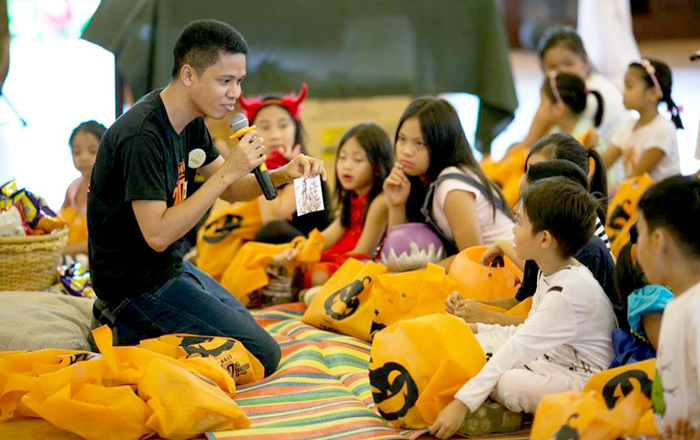 Halloween I’d say, is one of the most celebrated occasions of our culture. We don’t only honour and remember our dearly departed we also celebrate other elements that comes along with it – mythologies, folklores and a bunch of superstitious beliefs. 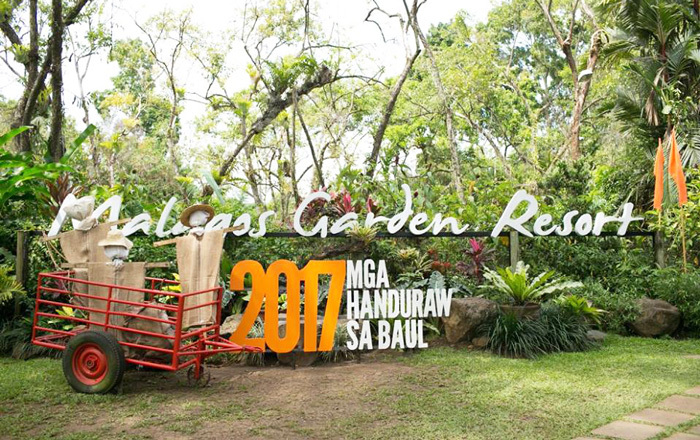 Malagos Garden Resort, a 12-hectare inland paradise here in Davao, intends to keep all these traditions alive by organizing Handuraw sa Baul. 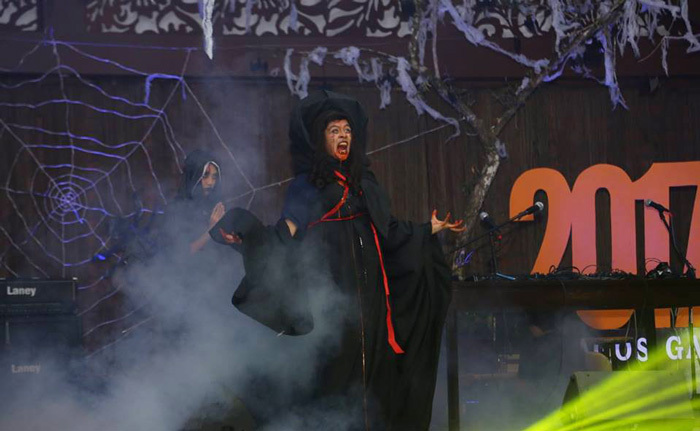 Its first run last year was a success, hence, they recreated it again this year with bigger, spookier and livelier events. 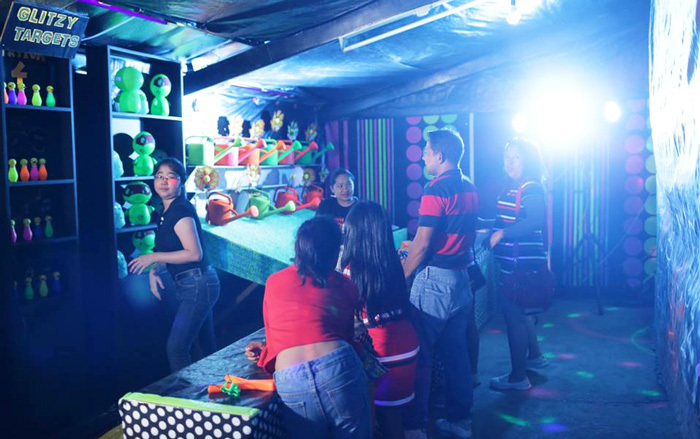 Handuraw sa Baul is not your usual Halloween bash. 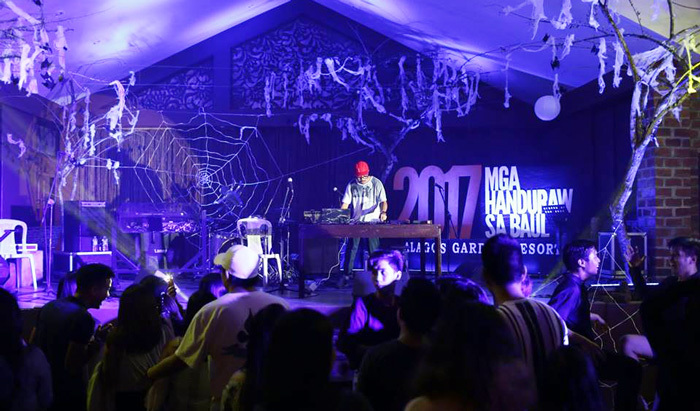 It was put together with the aim of bringing families together for a night of music, games, film and food under the resort’s advocacy, “Support Local,” a celebration of the cultural significance of Philippine mythology and superstitious beliefs through local arts. by listening to time-honored stories and having their loots afterwards. 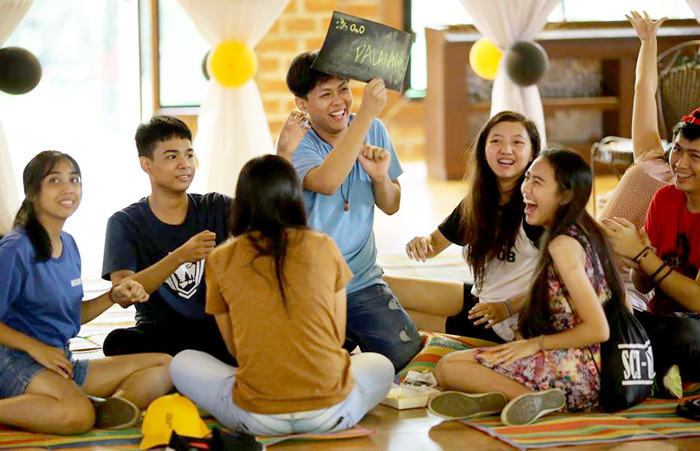 Teens and older kids who came with their family had fun with 'Treats and Trivia". An educational game apt for their age and company. to experience the visual art of writing. with their crafts and merchandise were also on display. And when the nightfall, the real fun and party begin. He was one of the contestants of "Dress to Kill Contest." I happen to met him before he went up stage and he's quiet friendly for an evil witch, hahaha! So if you're up for the challenge you better prep ahead and think about what you'll be next year! "Listen Lokal" capped Handuraw sa Baul 2017. Listen Lokal was an indie music fest featuring the performances of Anne Mendoza, RJ Manulid, She's Only Sixteen, Jess Connelly, Jensen and the Flips, Clara Benin Crwn. I love how everyone sat on those mats and listen to every performances. Feels like an intimate Halloween night with just friends and family around. After the screaming, the running and the pulling of hairs at the horror house, we're back to a more fearful world, hahaha! Well, when you're confronted with 'momo' and your mind is set to see panic, you'll definitely have to grab someone else's hair to save you from fear. I'm glad we got into the horror house or we have nothing entertaining to talk about on our way home. The Horror house truly lived up to its name. Hands up to the heads that put it all together, it was well curated. The idea of getting into different levels of fear factors before you finally get into the salvation door was definitely achieved. It was fearfully fun! 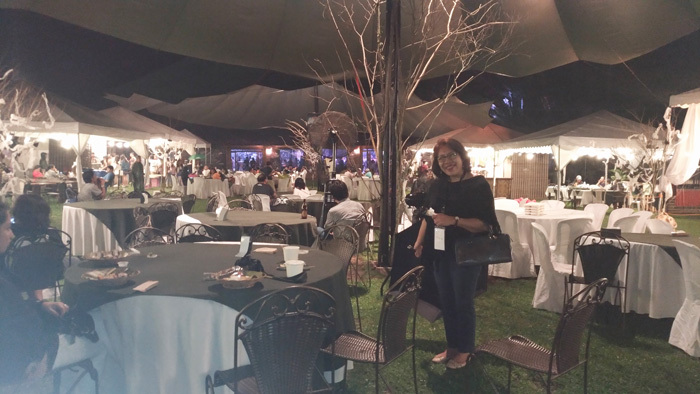 And when we had all our adrenalins back to normal levels, we went around Handuraw garden set-up to find food. It rained hard but it didn't ruin the spirits of those who spent the night and experience handuraw sa baul with their family and friends. Handuraw sa Baul 2017 was over all a fun experience. It wasn't just another night of typical spooky Halloween. It was an event that brings family and friends together. 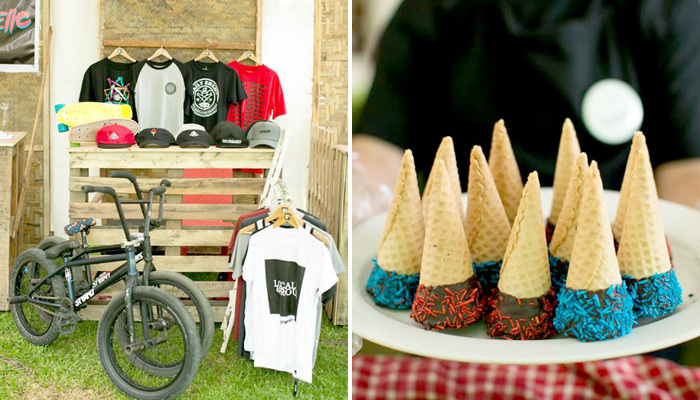 It was also an event to celebrate local and independent talents and showcase budding local entrepreneurs. 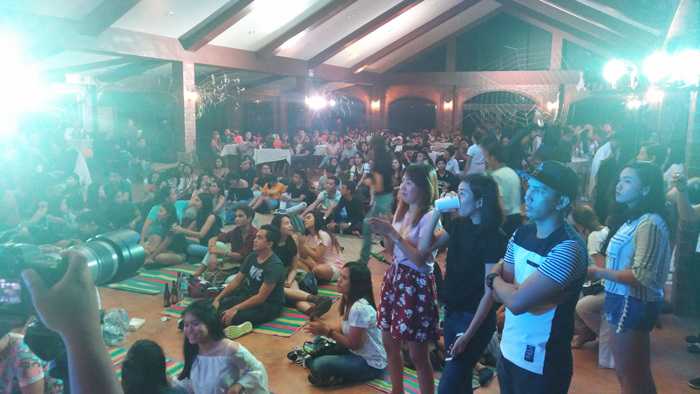 Congratulations, Malagos Garden Resort for an event well-laid. 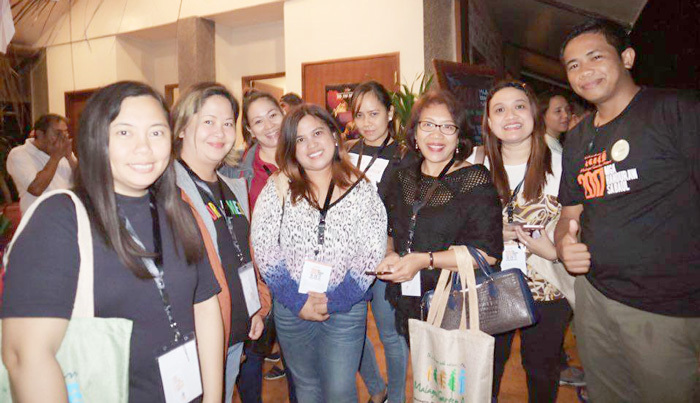 Thank you Malagos Garden Resort for the experience and for having #DDIMoms. I bet it'll be bigger and spookier next year!